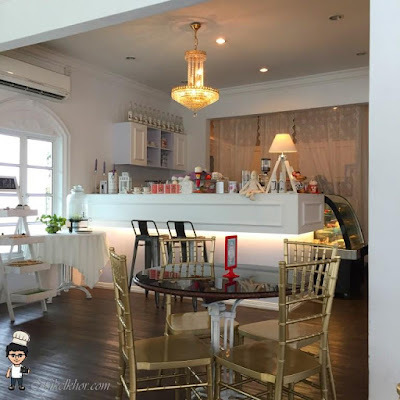 J.C. Cafe is located along the street of bridal shops in Jalan Serampang, right next to Spozami Wedding Mansion and above the event hall known as Alivia. 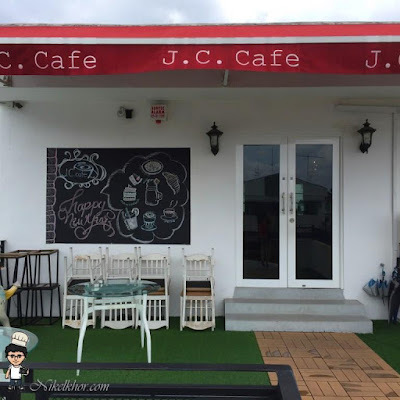 We visited J.C. Cafe in the early afternoon for late lunch, hence not too many patrons and we were able to enjoy the quiet and peaceful environment of the cafe. The entrance of J.C. Cafe with the artificial lawn and the blackboard on the wall, the elements of Korean garden style. The interior of the cafe is nicely decorated too, laminated wooden floor, few garden style round tables with grandeur golden chairs. British style floral sofa are placed by the window, ideally matched with the lace curtain, which allow sunshine to penetrate through. The dishes on the menu are quite limited, mainly comprised of western foods. 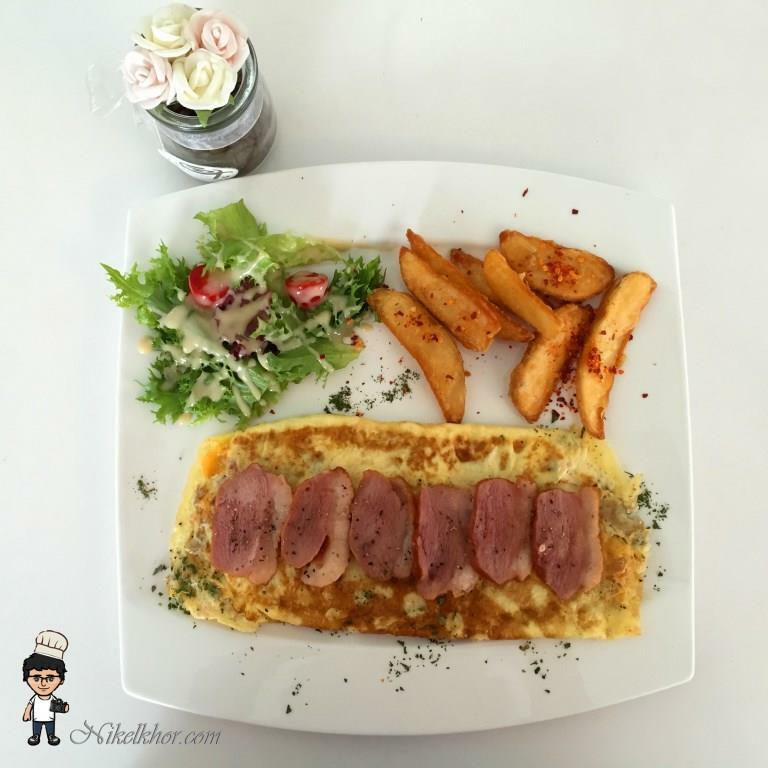 The omelette with smoked duck not only looked attractive in the menu, and the taste did not disappoint me too. 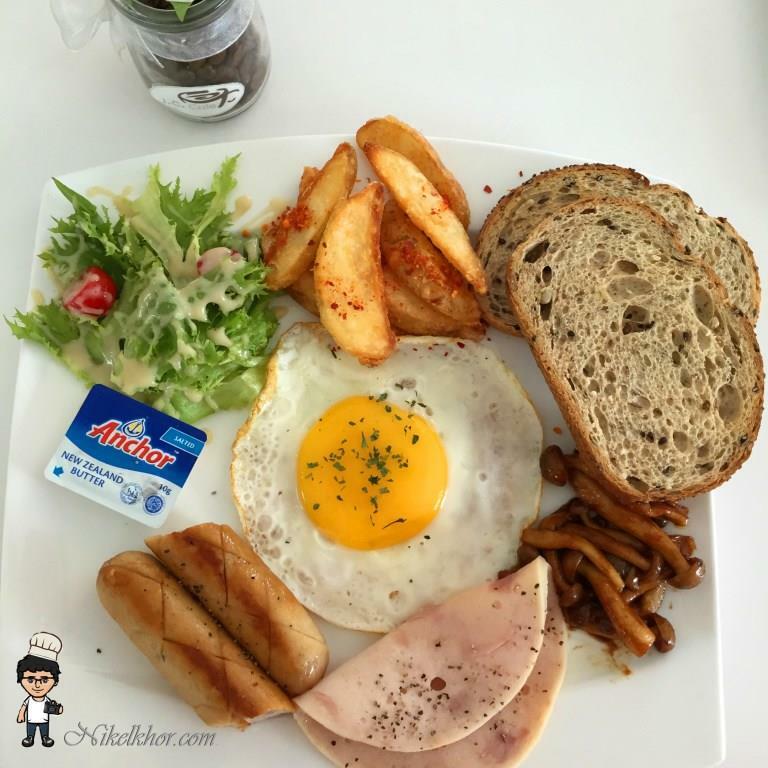 The savoury smoked duck played an important role in perfecting this dish. 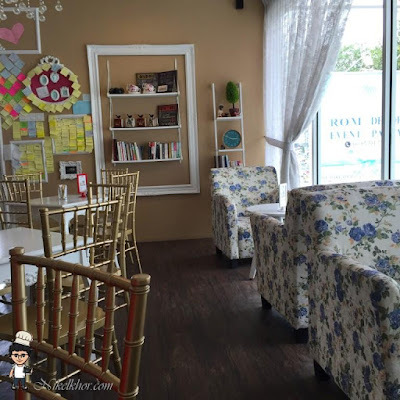 Despite the limited choice of foods, I am very in love with the environment of the cafe, very suitable for afternoon tea or if you want to enjoy a quiet afternoon with a good book.